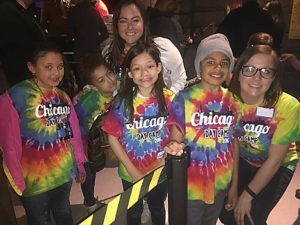 The weekend-long Chicago Day Camp is ideal for the child who may not be ready to experience a week away from home. Campers are able to get a taste of camp and experience the fun of One Step programs while still sleeping in their own beds each night. 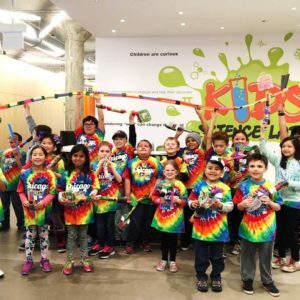 Activities may include trips to the Chicago Children’s Museum, Shedd Aquarium, and other city favorites. Special thanks to the Mark Staehely Pediatric Cancer Foundation for sponsoring the 2019 One Step Chicago Day Camp.